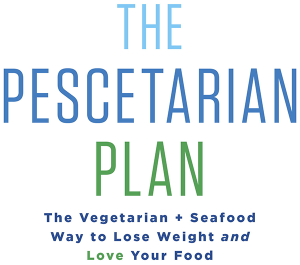 However, if you’re willing to spend just a little time in the kitchen, you’ll wind up with a muffin so nutritious and delicious it makes it into The Pescetarian Plan. 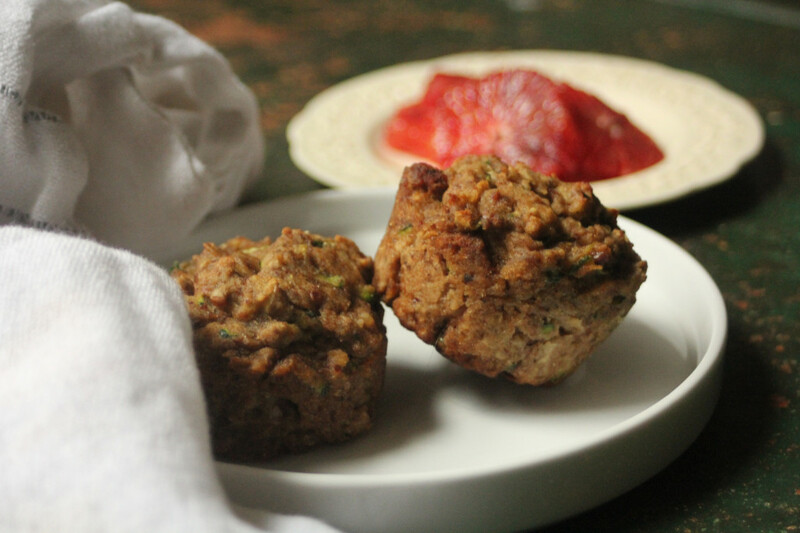 I’m not just talking about the Carrot Muffin already in the book (page 156) but a brand new Zucchini Muffin hot out of Sidra Forman’s kitchen (she’s the chef who developed all the recipes for the The Pescetarian Plan). Coincidentally, the same week Sidra was putting the finishing touches on the new muffin recipe, a reader wrote in saying she loves the book’s Carrot Muffin but is ready for a new one. Joanne, if you’re reading this blog, this muffin is dedicated to you. Pair muffins with a 12-oz. nonfat, 1% or soy latte for a complete breakfast that’s rich in vegetables, fiber and healthy fat. The gluten-free version will be a bit denser but still delicious. 2. In a small bowl combine egg or egg substitute, oil, honey or substitute, banana, zucchini, flour, almond, baking powder, baking soda and salt. Mix until just thoroughly combined. 3. Divide into 12 non-stick muffin pans and cook until a toothpick inserted in the center comes out clean, about 15 minutes.